Kevin Fryer is the CEO/President of JobShakers. 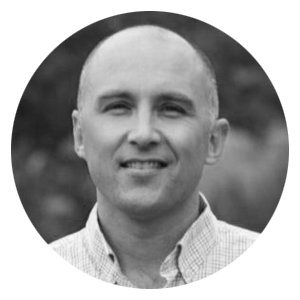 Kevin has extensive experience in the management of growing businesses, from startups to Fortune 100 companies. Before co-founding JobShakers, Kevin founded and was the Managing Director of SparkLabKC, a Kansas City business accelerator program that has helped 30 companies complete the intensive, 90-day in residence program. Kevin also built Overlap, Inc., and WatchGuard Financial, LLC into global tools in the financial industry. He started and built a division for a heavy construction company, Emery Sapp & Sons, Inc., that grew to more than $35M in revenue in less than two years. Kevin also served as Vice President of Corporate Development for Andrews McMeel Universal, New Media. He helped found and develop Uclick, a leading syndicator of online content. Prior to that, he served Sprint Corporation for 10 years in various officer-level positions, helping position Sprint as a premier global telecommunications company. During his almost 30 years of experience in sales, marketing and operations, Dan has worked with companies of all sizes, from 30 – 30,000. He brings to JobShakers and extensive knowledge around developing and deploying demand generation engines to create scalable growth. His go to market expertise was most recently displayed during his 3+ years with Netchemia/PeopleAdmin where he led both the sales and marketing teams for their K12 division. Dan found his passion for supporting entrepreneurs in their quest to drive their business to the next level while working at Archer Foundation as the Director of Demand Generation and Sales Operations, helping many small businesses develop their people, processes, and strategies. Nancy McCullough is responsible for finance and human resources. She brings unparalleled entrepreneurial experience in growing businesses at various life-stages along the path from entrepreneur to enterprise. Nancy has previously served as the Chief Financial Officer for the Ewing Marion Kauffman Foundation, where she provided management and oversight in the areas of finance, accounting, grants and contracts administration, risk management, human resources, information technology, and facilities. Prior to joining the Kauffman Foundation, Nancy spent ten years working primarily with entrepreneurial companies, including as CFO of a startup private equity fund and two companies that pursued IPOs. Much of her experience has been in mergers and acquisitions, leveraged financing, and initial public offering work. Previously, she spent several years in public accounting as a Certified Public Accountant with Ernst & Young. 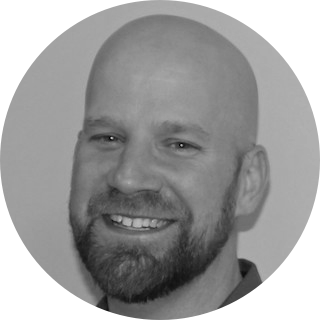 Jarrod Eyler is a Software Architect with 15 years of experience designing and building complex software systems for companies ranging from startups to large enterprises. Jarrod was Software Architect for DST Vision, the industry leader in the financial advisor market, where he led technology modernization efforts that brought the then 13-year-old platform into the 21st century. After nearly a decade, Jarrod left DST Systems in 2009 to pursue opportunities with local startups including Planet Reuse Marketplace and Creelio, where he served as Chief Technology Officer. In 2013 Jarrod co-founded a software development company providing software architecture and offshore development services to Kansas City area startups. 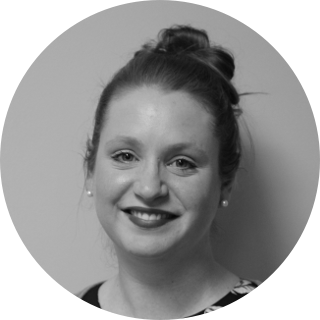 BriAnna has worked as a hiring manager in the HR/ customer service industry for over 10 years, and understands the importance of finding, and retaining, quality employees. She started her career working for Starbucks, and successfully managed stores in Chicago, Los Angeles, and finally returned home, to Kansas City. After moving back to Kansas City, she earned her Masters Degree in Organizational Leadership from Baker University. BriAnna joined an established and demanding HR team, at TEKsystems (an IT staffing company), where she spent the next 3 years, learning the “in’s and out’s” of the IT staffing industry. 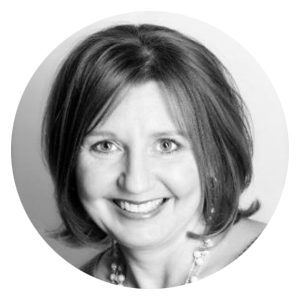 She prides herself with always being to deliver outstanding client service, and the secret to her success is truly listening to the needs of the client. She is a problem solver, who loves to think outside the box. Lastly, her passion lies in Community Service- please, always let her know if you have an event, or foundation, that you think JobShakers might be able to make an impact with. Keith Wiedenkeller is a special advisor to JobShakers with over 30 years of human resources experience. Most recently Keith was the SVP and Chief People Officer at AMC Theatres. He currently heads up his own HR consulting firm, Ad Astra Business Solutions, serving large non-profits as well as such nationally recognized employers such as General Motors and TD Bank. Keith’s experience at AMC gives him a unique perspective to help JobShakers better understand the needs and expectations of large enterprises that have significant hourly-worker hiring needs. Don Hutchison is an advisor to JobShakers in the areas of strategy and finance. 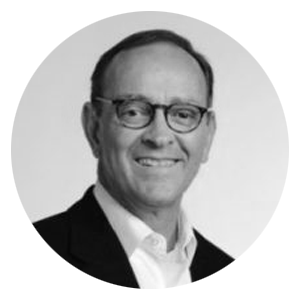 Don has extensive experience in the startup and growth company arenas, having advised and been an investor in numerous early-stage businesses. Don frequently advises in the areas of strategy, client focus, product direction, sales and marketing. Don currently serves on the board at Marin Software and is an investor with Glasgow Investments. Previously, Don was the founder and CEO of Work.com; served as an SVP at Excite@Home; and the SVP of sales and marketing at Netcom. Wayne Morgan, Ph.D. served as Chief Operating Officer and a Partner at Netchemia, a K-12 Talent Management SaaS software company, for 10+ years. During his tenure the company experienced dramatic growth, ultimately serving over 2,500 school districts across 47 states. In this role, Dr. Morgan led two add-on acquisitions, a private equity investment from Mainsail Partners and the eventual sale of the firm to Vista Equity Partners in early 2015. Previously, he served as Chief Information Officer (CIO) for MRI Global. Prior to that, he was a Partner and Vice President at Black & Veatch, a global engineering construction company, for over twenty years. Al Eidson is an advisor to JobShakers for marketing and public relations. Al has extensive experience developing and executing go-to-market strategies for more than 200 products. His current company, Eidson & Partners, has served a range of clients including Microsoft, Sprint, NaviStar and H&R Block. He co-founded SparkLabKC, an accelerator program for startups.